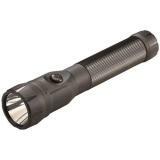 So long as criminals continue to work under the cover of darkness, law enforcement officers must be prepared to do the same. 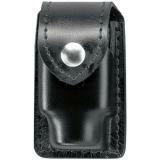 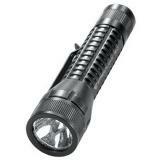 Law enforcement flashlights deserve a place on every duty belt. 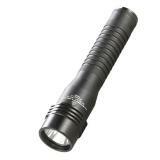 This section includes full-sized and compact tactical flashlights, as well as weapon lights designed for enhanced target retention and accuracy in low light conditions. 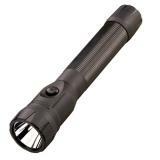 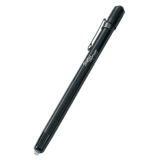 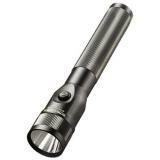 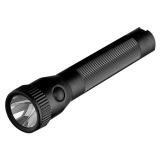 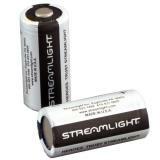 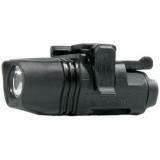 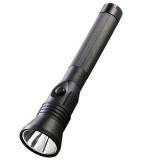 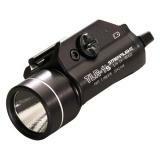 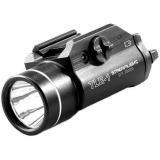 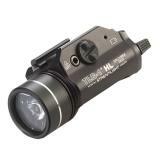 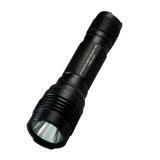 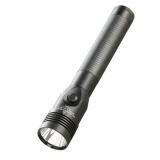 Our selection includes lights from well-known manufacturers, including Streamlight, Surefire, MAGLite, Fenix and more. 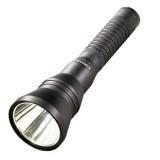 The increased power and energy efficiency of LED flashlights has seen them adopted as the main choice for tactical lights. 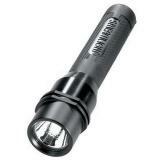 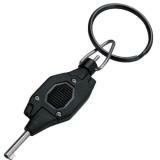 Even pocket flashlights can put out a large amount of illumination. 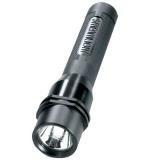 However, incandescent bulbs still provide low-light tactical utility, and can also be used with colored filters to help uncover hidden clues. 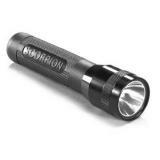 In addition to LED technology, manufacturers are increasingly installing rechargeable integrated batteries in flashlights, making it more convenient to repower the light between uses from a wall outlet or sometimes a USB port. 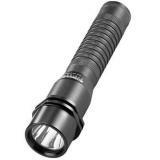 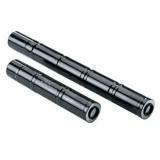 Typically, tactical flashlights feature multiple modes of operation, including selectable power settings that provide a balance of battery life against power output, and often a strobe mode intended for signalling for help or dazzling opponents. 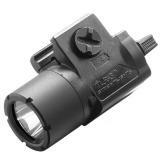 Weapon lights are designed for direct attachment to a firearm, and include large models for long guns as well as smaller types for handguns. 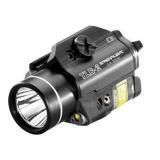 The weapon light provides convenient hands-free illumination for enhanced accuracy. 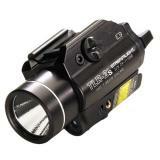 Some also feature built-in laser sights, increasing accuracy and reducing reaction times further still. 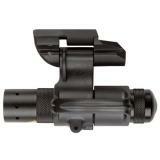 This section also includes adapter mounts for easier light attachment to your weapon, as well as remote switches for more convenient weapon light operation. 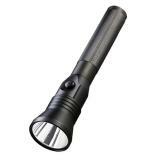 This section also includes accessories for flashlights, portable battery chargers, diffuser cones for signalling, and spare batteries for keeping the light powered.